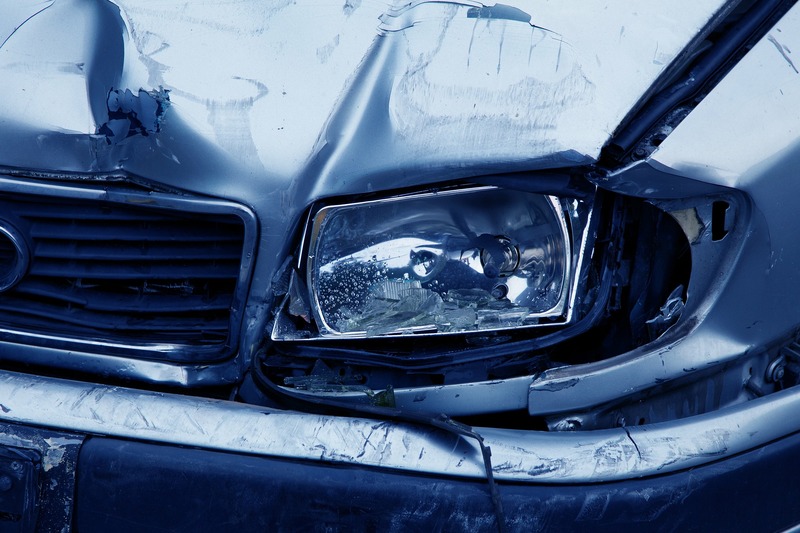 What do I do if I get in an automobile accident? Move your car to the side of the road, if possible. You’ll want to gather details from the other party such as their name, license plate number, and insurance policy information. Next, report the accident to police. Then you’ll need to call PEMCO so we can help you with your claim. For more information see PEMCO’s Claims page at https://pemco.com/claims.